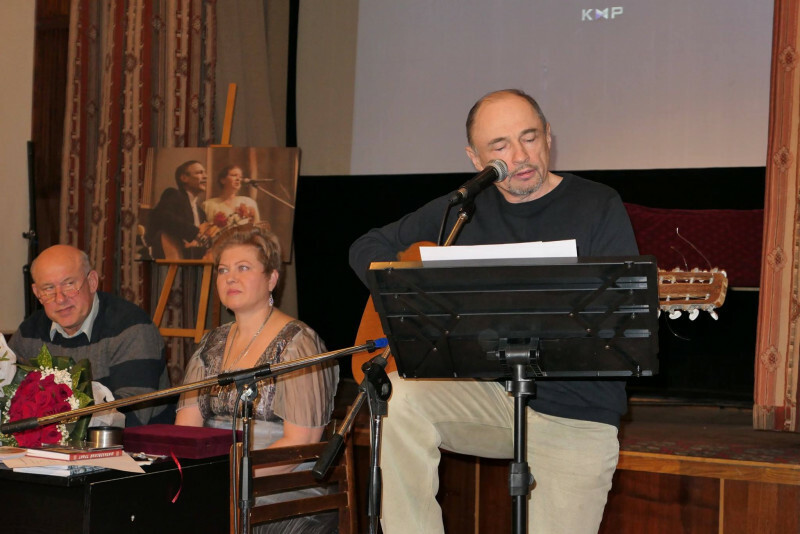 President of the International Eurasia Press Fund (IEPF) Umud Mirzayev took part in a creative evening dedicated to the birthday of a member of the Union of Russian Writers, poet, prose writer and bard Nikolai Shipilov (1946-2006), and the anniversary of his spouse who is a member of the Union of Writers of Russia and Belarus, a poet, writer, author-performer Tatyana Dashkevich. 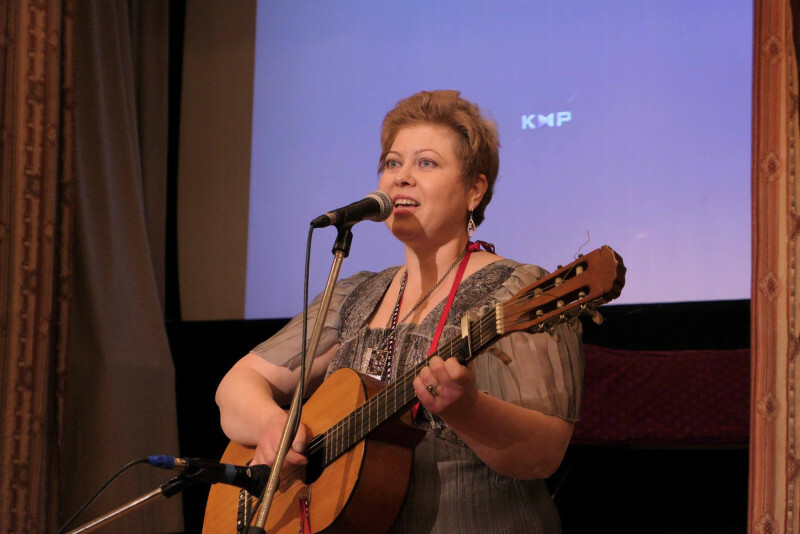 The creative evening took place in the Central House of Writers (CHW) in Moscow. 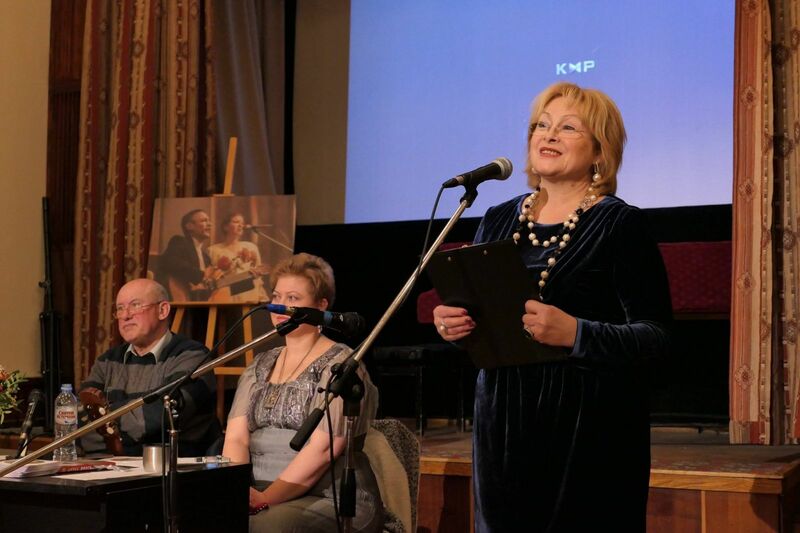 In the hall gathered the daughter of Tatiana and Nikolai, Lada Dmitrieva with her husband Ivan Dmitriev, prominent artists, writers, poets and numerous friends of Nicholai and Tatiana, as well as theater and film actress Irina Narbekova, famous authors and performers Andrei Kramarenko and Sergey Matveyenko. 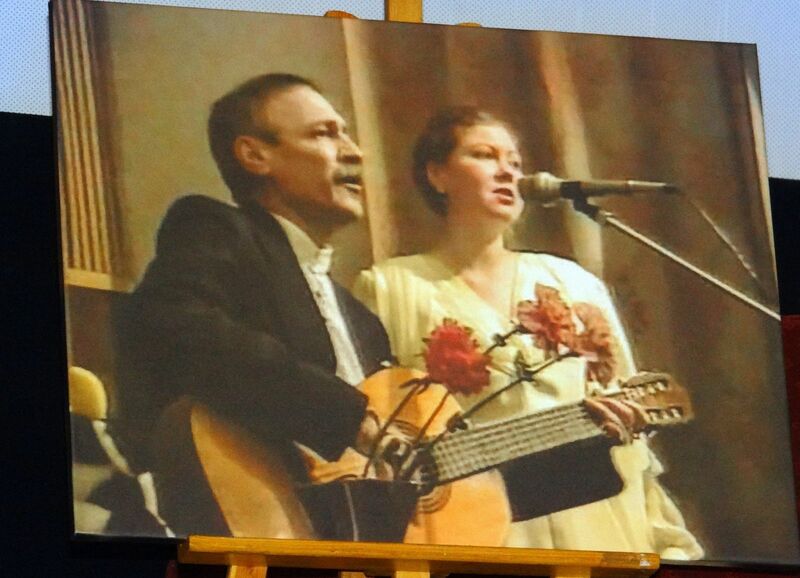 In memory of Nikolay Shipilov, his works were performed by other bards. 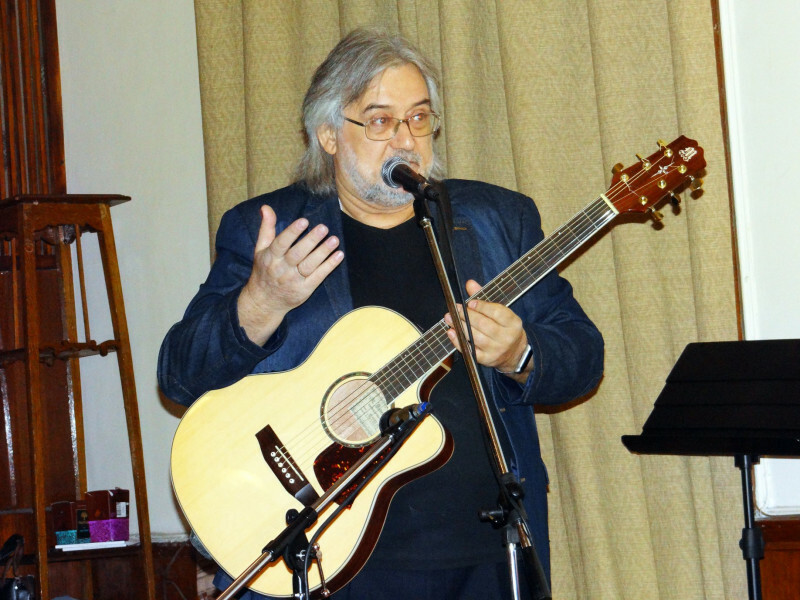 Performing at the party, IEPF President Umud Mirzayev shared his memories of his close friendship with birthday people. “Since our student days, our relationships have developed into a strong friendship that has only grown stronger year by year. We supported each other in all situations, no matter what happened in our lives, whether it was a joy or a sorrow. As much as I remember Nikolai, he always had an amazing manner of sharing good and charging others with positive. His poems and stories were simple: about life, homeland and love. 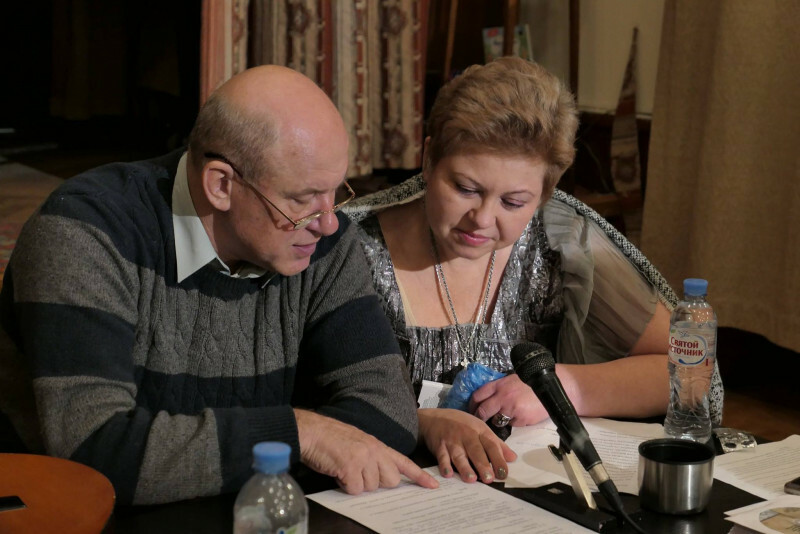 And I am very pleased that he and Tatiana found each other, two halves, two professionals in their field who inherently complemented each other,”said Umud Mirzayev. 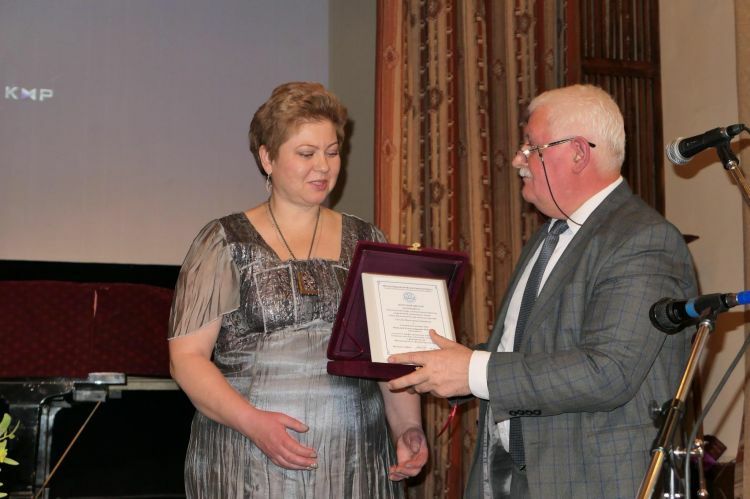 Umud Mirzaev also awarded Tatyana Dashkevich and Nikolai Shipilov (posthumously) an Honorary Diploma for high professional skills, active participation and a great personal contribution to the formation of the International Eurasia Press Fund (IEPF). 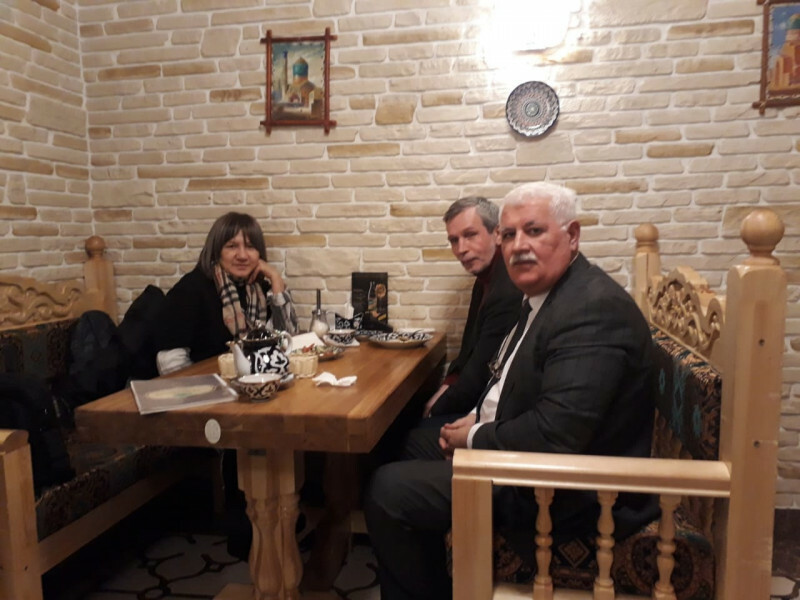 “Since the beginning of the 90s, when a number of ethnic conflicts took place in the territory of the former Soviet Union, including the Armenia-Azerbaijan Nagorno-Karabakh conflict, we have always acted as peace builders, despite the fact that exactly Azerbaijan suffered from the aggression of the neighboring state. 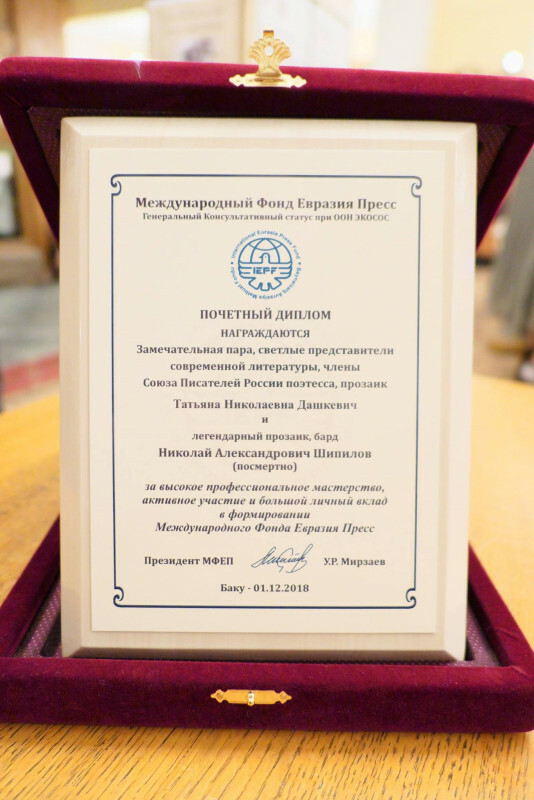 The International Eurasia Press Fund was created under the slogan “Peace at home, peace in the country, peace in the world”, and to this day, it actively promotes these goals through the implementation of a number of peacekeeping projects. I am very grateful to my friends for their active participation in the formation and subsequent support provided in the first years of the organization’s activities. This is our common cause and our common merit,” Umud Mirzayev noted. 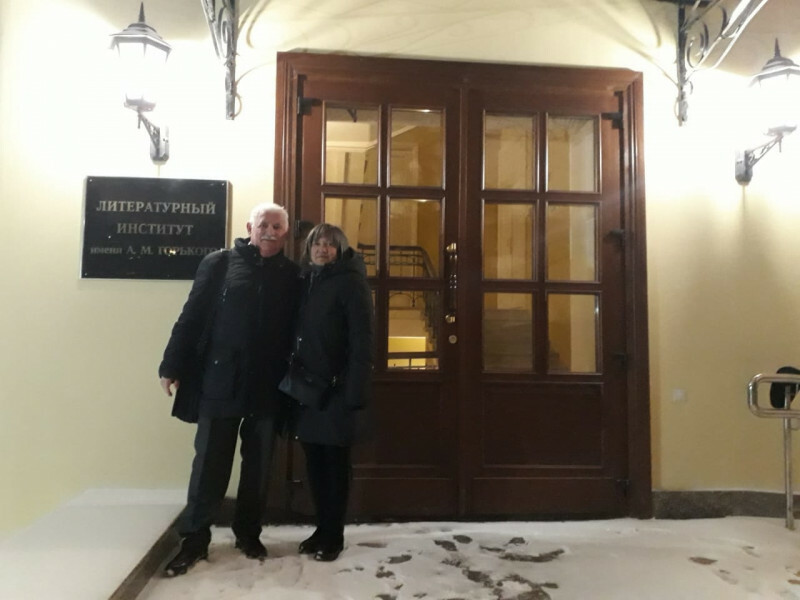 During his visit to Moscow, Umud Mirzayev also visited the Maxim Gorky Literature Institute, where he, together with Nikolai Shipilov and Tatiana Dashkevich, studied together in the 80s, and met with fellow students. It is important to mention that this year the institute celebrates its 85th anniversary.